Mission accomplished Damini ! Prayer pod planted at Machu Picchu ❤️ It wasn’t easy, I had to hide my action from the guards, but it’s done! 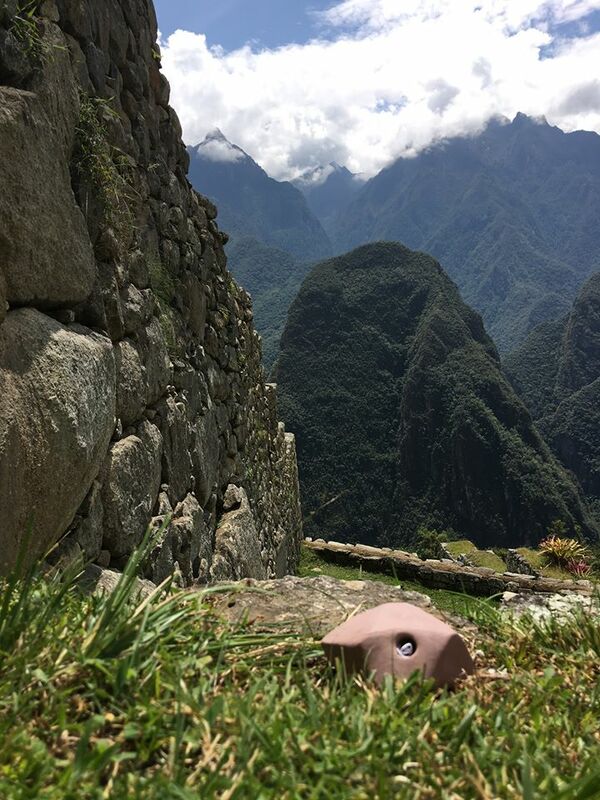 Sadly, they don’t really allow ceremony at Machu Picchu. But the spirits were with me.